GleanView Sales Automation Platform - Account Based Power CRM with prospecting and web tracking. GleanView is the only B2B Sales Automation platform that is Account based and completely configurable to fit your company’s unique needs. Transform your sales process with the power of automation. Founder and CEO Bill Calhoun knows firsthand the challenges of running a small to medium B2B business. Having started and operated four of them over the past 20 years, he learned that software and automation are the key to scaling and winning. Frustrated by the gap in what software companies offered and what businesses really needed to be successful, he and his team developed GleanView - first as an internal tool and then later as a product. The mission was to level the playing field by making enterprise-grade technology accessible to small and medium businesses. They focused on making GleanView Easy, Powerful and Affordable. 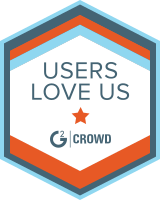 And today GleanView is on that same mission to empower all B2B teams with software focused around finding and developing lifelong customers. Trusted by thousands of sales professionals! "Everyone in the company now has a unified view of the customer, from their first visit to our website, to their most recent phone or email interaction with one of our team members. Having this common, customer data platform has allowed us to make data-driven decisions and become more efficient at serving our customers." Gleanview is an excellent tool for any business trying to manage and grow customer relationships. "As a small business, it is so important for us to maintain communication with our current clients and also continually be reaching out to potential new clients. Gleanview allows us to do just that. All of our users can easily go to the dashboard to see an overview of our accounts, sales and opportunities. Our sales team can track communication and appointments with their clients quickly and the management team can view the progression of the account. We can customize reports as needed, which we use in various elements of our business, from tracking where our best leads come from, to ensuring that we keep in contact former clients." GleanView will save us over $20,000 annually! "We used Salesforce for over three years for multiple organizations within APC Brands. Switching to GleanView will save us over $20,000 annually! GleanView matches up very well to Salesforce functionality wise and is second to none when it comes to customer service. With this transition, we will not sacrifice any functionality and still realize huge cost savings." 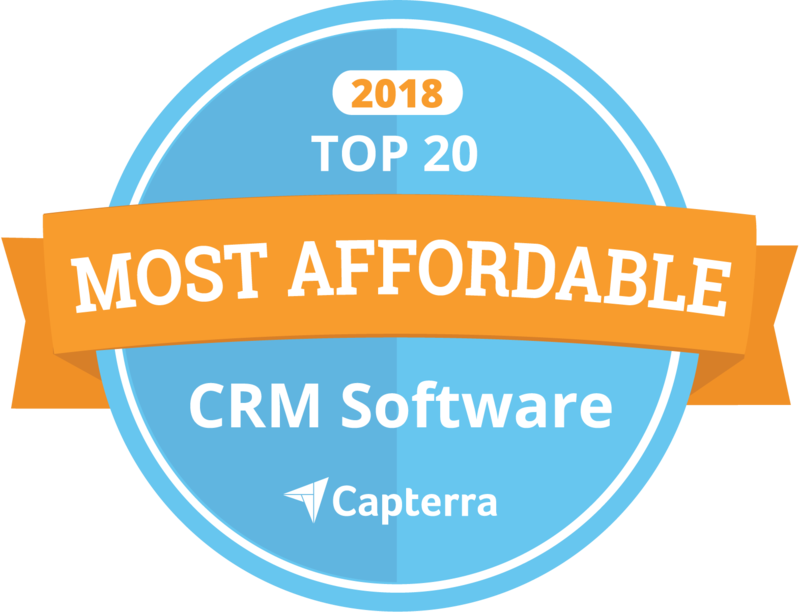 Our Sales & Marketing Team now have an easy-to-use CRM solution that helps us generate, track, and manage our leads and sales pipeline more effectively. It helps us take the repetitive, manual work out of the sales process and ensures we stay organized and ahead of our competition. GleanView's customization, intuitive design and ease-of-use are exactly what we needed. There is nothing I don't love about GleanView! From the get-go, the support I received was phenomenal. Always ready and willing to hop on a call and help with the initial import and residual questions. The system itself is also perfect for what my company needs. We're a small family-owned business that has been growing tremendously, and with it so has our customer base. Prior to GleanView, we used a Google spreadsheet to maintain all our leads, but recently reached a point when that was no longer efficient. After much research, I discovered GleanView. Its customization, intuitive design and ease-of-use are exactly what we needed. Would highly recommend! GleanView allows everyone in our company, from our Estimating Team, to Marketing, to our independent Sales Team, and everyone in-between, to be on the same page 24/7/365 with where a potential customer is in our sales pipeline. We can work them through the sales funnel by segmenting them into drip marketing campaigns based on their interests. We are just scratching the surface of what GleanView can help us achieve and we are excited for what the future holds! Marketing Manager at Jorgensen Conveyors, Inc.